I have three group homes located in the Albuquerque area that have portable generators. Due to the nature of the individuals we serve it is paramount that we keep everything in good working order. At the first sign of trouble I called Alpha & Omega and they came out immediately, provided a solution THAT DAY, and gave us a fair price! I would highly recommend this company. There should be a special six-star rating category for professionals like the employees of Alpha & Omega Electric… Every time they’ve come out, they respond quickly, do an exemplary job and the work area was clean when they left! I will never call another electrician again! Great service and great technicians! We had Alpha & Omega install a whole house generator and a new electrical panel, and we couldn’t have been more pleased with the services they provided. The technicians were on time, very polite, explained the job thoroughly and even left the place clean when they were done… I am amazed and hope everyone in Albuquerque chooses them! I work a crazy schedule and my wife is almost NEVER home! When I called it was after hours so I didn’t expect anyone to come out immediately, but I was wrong. They sent an electrician over and provided excellent service and got my breaker box working like a charm! The most surprising part is I didn’t pay an arm & a leg like most contractors! Sometimes when thinking of calling an electrician, you’re nervous because of the horror stories you hear about service workers. From the first call, I felt comfortable with this company. When the electrician came to my home, I was ashamed that I was ever worried. I have never felt so comfortable with someone working in my home before. That means a lot because I’m a single mom of three. I definitely recommend Alpha & Omega to anyone in Albuquerque! It’s hard to find a company that delivers the quality of work as Alpha & Omega. They treated my home as if it were their home and did great work and cleanup was quick and thorough. It’s never enjoyable when you have an electrical issue, especially when AC goes out in the SUMMER in ABQ, but they made the whole nightmare bearable AND they responded quickly so we didn’t have to suffer! You guys are the best, thank you! I have more than a few rental properties in ABQ. Unfortunately, a few of them needed new wiring and electrical panels because they’re older. 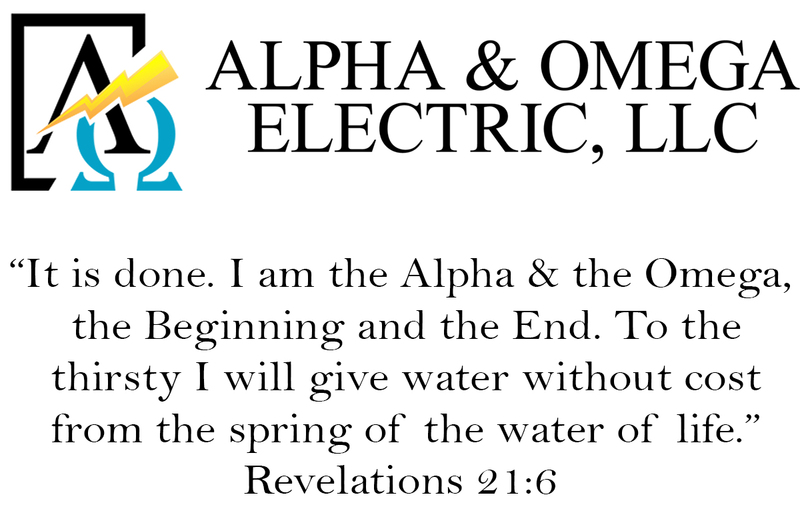 I was expecting someone to try to get over but Alpha & Omega was the most honest contractors! They immediately found a solution to my electrical issue and actually saved me money in the long run! If you don’t call them, you’re only cheating yourself! They responded to my emergency call on a holiday weekend without hesitation. I was kept in the loop regarding the repairs and all of my questions were answered with a smile… They made a bad situation seem so much better the moment I called them! Thank you! Due to time constraints, we normally only get to discuss ‘problems’ with electricians, but Alpha & Omega Electric provided us with an opportunity to change that thought process. They immediately offered solutions and did a great job. I would rate them an A+ business if I could! Check Out Our Article On A Dangerous Electric Phenomena Called “Cold Creep”! 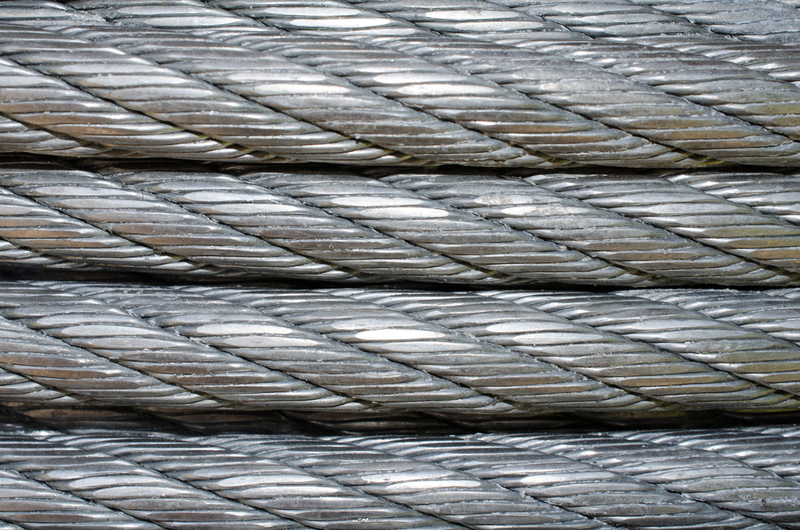 What's The Deal With Aluminum Wiring? Many homeowners are unaware of how this dangerous electrical phenomena is putting your family at risk. If your home was built before 1975 you should call our qualified Albuqueruqe Electrician to come out and check your aluminum wiring.